Something wonderful is beginning as you take your first steps into the wonderful world of weaning with your little one. 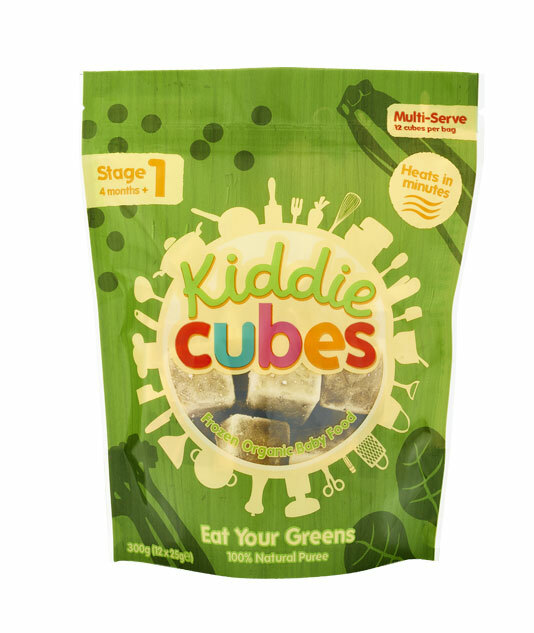 Kiddie Cubes know that this can be quite an anxious time as you search the internet for helpful hints and tips, it sometimes feels like there’s limited fresh produce available to use. But it doesn’t have to be this way. Spring is a perfect month to get your baby into their greens which are just coming in to season, such as staple favourites such as carrots, broccoli and peas. At Kiddie Cubes, some of their most popular meals – eaten all year round – contain these fantastic foods, and as they blend to a fine smooth consistency, they are perfect for Stage 1 weaning as well as Stage 2. Kiddie Cubes meals are just like the best homemade; containing no ‘nasties’, only 100% organic and natural ingredients. The cook-and-freeze process used by Kiddie Cubes keeps vital vitamins and minerals ‘locked in’ making it an easy, tasty and wholesome way to wean your baby onto solids. From freezer to table, a meal can be ready in just 90 seconds. Try some of their best sellers – packed with yummy flavours to have your baby bouncing this Spring. Eat Your Greens Spinach, Broccoli, Courgette, Peas. Your little one will be as strong as Popeye after eating this strengthening mix of tasty greens, rich in vitamins and minerals to help them grow. An easy and tasty introduction to protein, with slight texture, but still only tasting of a nutritious selection of vegetables. Priced at £3.49, the stage one pouches, have all the benefits of freshly homemade and nutritionally balanced food with the convenience of frozen cube portions. These pouches are low in natural sugars and absolutely no added sugar - so it’s as close as you can get to home-produced. 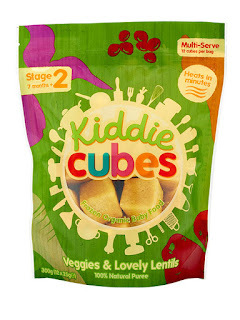 Approved by The Organic Food Federation, there are 13 products in the Kiddie Cubes range covering two stages of weaning. 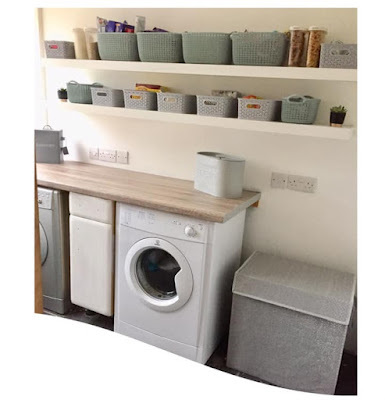 All products available to purchase nationwide from Ocado, selected Waitrose and Asda stores, Waitrose.com, Asda.com and cookfood.net and Cook Stores, and with such eye catching packaging you can’t miss them in the freezer aisle.